Smoking can damage your hearing. 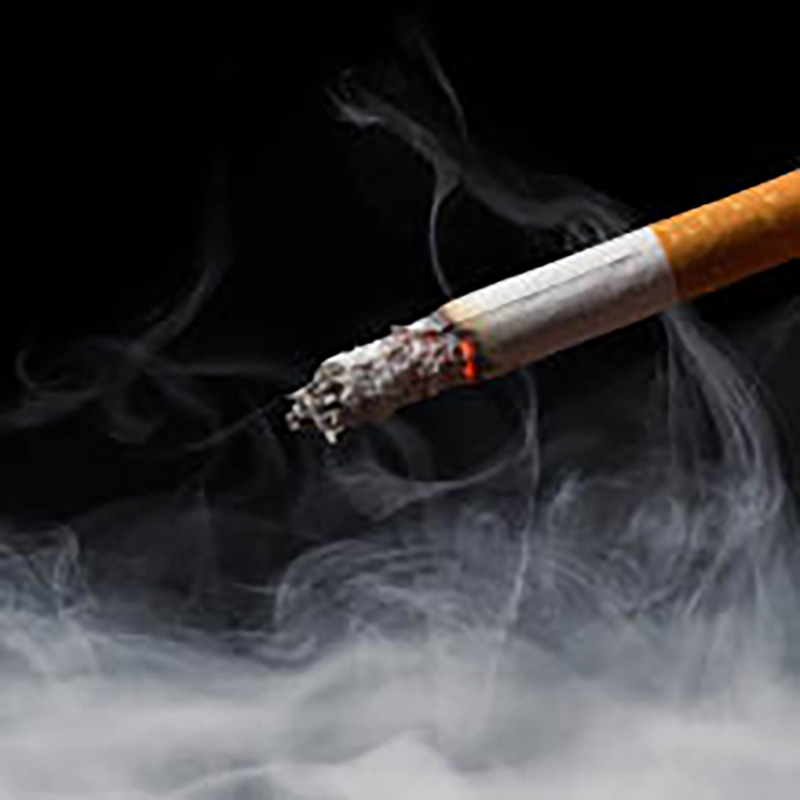 If you’re one of the 40 million U.S. adults who smokes cigarettes find out why it may be time to get a hearing test. 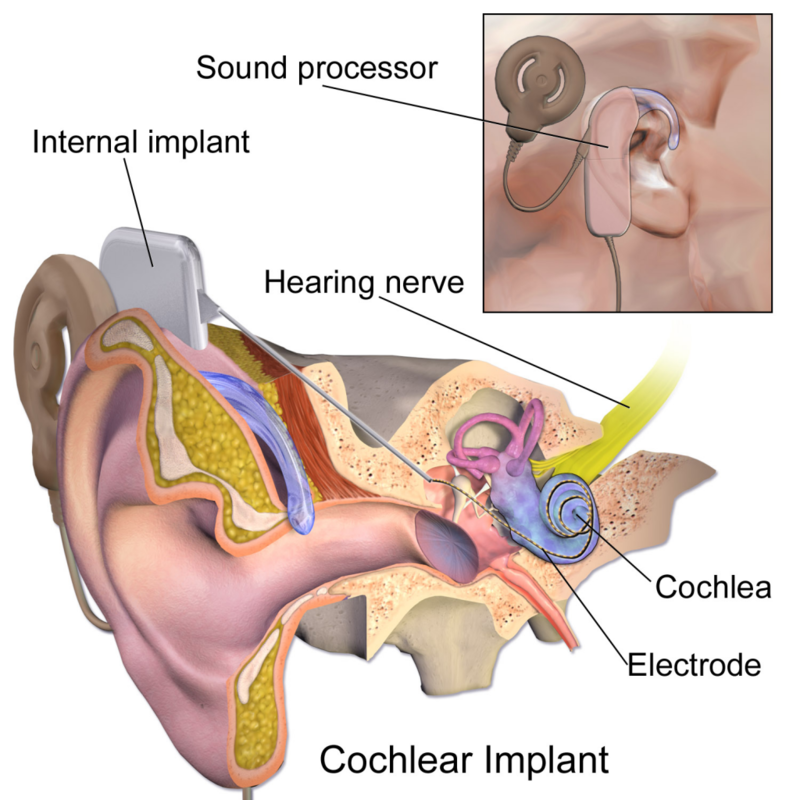 Many patients ask if they have enough hearing loss to qualify for a cochlear implant. That can only be determined by a thorough diagnostic hearing evaluation. If a patient’s hearing loss reaches a severe level (which some insurances have certain required levels of severity of hearing loss), then the patient would need to meet with a surgeon to determine if they are a surgical candidate for implantation. If a patient is implanted, we do follow up implant mapping (programming) at our location. Is Tinnitus Affecting Your Brain’s Emotional Processes? Anyone afflicted with the annoying ringing and hissing of tinnitus is well aware of the stress, anxiety, and irritability that accompany these phantom noises — but could tinnitus alter an individual’s emotional processing altogether? Research on the subject from the University of Illinois suggests this may be the case. Using MRI scans to show which areas of the brain respond to various auditory stimuli, researchers found that when compared with normal-hearing people, those with tinnitus showed less activity in the amygdala — a region of the brain associated with emotional processing — but more activity in two other regions associated with emotion. The findings suggested to researchers that the amygdala in those who suffer from tinnitus had become less active because the brain had adjusted to the tinnitus. In other words, the amygdala couldn’t be active all the time due to the annoying sound, and perhaps other areas of the brain became more active to make up for that reduced activity. This may have translated to an altered emotional state because of the difference in how the brain was processing emotions. For many, tinnitus relief can be found through a treatment called masking. The technique involves using white noise (either natural or artificial) to cover the sounds of the tinnitus, allowing you to focus more on the sounds of the world around you. Please call our office at 918.333.9992 to schedule a free clean and check, and we’ll show you how a new hearing system might help you find the relief you seek with a technology demonstration. Put your tinnitus to rest — call to schedule your appointment today! Better Hearing Q&A: Is There A Link Between Hearing Loss And Dementia? Our patients always have great questions about hearing and hearing technology. We feel it’s our obligation as the community’s only AudigyCertifiedTM hearing professionals to provide you more than exceptional hearing care and technology recommendations; we are here to give you the informative answers you’re looking for so you can confidently make educated decisions about your hearing health. Q: I’ve heard that there’s a link between hearing loss and dementia—is this true? A: What an important question. This subject has been in the news quite a bit lately. For years researchers have suspected a connection between hearing loss and dementia, but just this year a study funded by the National Institutes of Health determined that a mild hearing loss of 25 decibels (dB) can increase the development of cognitive problems by 30% to 40%. When asked for an explanation of the cognitive decline, Frank Lin—Johns Hopkins University School of Medicine otologist and assistant professor, and the study’s lead author—offered as possible contributing factors the combination of social isolation and the extra mental effort it takes to understand sounds. Dementia is on the rise in the U.S. with over 4 million affected by the malady, and recent estimates place the cost on families and society at $157 billion to $215 billion a year, making it more expensive than cancer and heart disease. Hearing should become a regular part of the conversation during general health exams, and regular hearing evaluations the norm, in order to delay the onset of cognitive decline. While hearing aids aren’t a cure for the effects of dementia, appropriately fit hearing technology is designed to alleviate the energy required to understand sounds, and to decrease feelings of isolation by reengaging people with the world around them through better hearing. People with diabetes are usually aware of their increased risk of kidney, cardiovascular, and visual disorders. However, most diabetics don’t know they are more than twice as likely to have hearing loss as those without the disease. And the risk is greater among younger diabetics than older. A recent study in Japan was published in November 2012 in The Journal of Clinical Endocrinology & Metabolism. Led by Chika Horikawa, the team examined data from 13 previous studies published between 1977 and 2011. Their conclusion? Not only were diabetics 2.15 times as likely as others to have hearing loss, but those under age 60 had 2.61 times the risk while those over 60 had 1.58. In a related study by the National Institutes of Health, it was shown that more than 40% of people with diabetes had some degree of hearing loss. The link between diabetes and hearing loss is not yet fully understood. Some think that high blood sugar levels may damage the blood vessels in the ears. Others caution that certain medications commonly used by diabetic patients, such as diuretics, may be a contributing factor. Though more research is needed in order to understand the connection between diabetes and hearing loss, according to Horikawa, “these results propose that diabetic patients are screened for hearing impairment from an earlier age compared with nondiabetics,” particularly because untreated hearing loss is associated with an increased risk of dementia and depression. For more information regarding diabetes, visit the American Diabetes Association website. Gloria Boms, AuD has been a licensed audiologist since 1978. Dr. Boms began her professional career at Long Island College Hospital in Brooklyn, NY where she specialized in pediatric audiology. She began working in private practice serving both children and adults in 1984, and her practice has been located in Great Neck since 1997. Dr. Boms is a Fellow of the American Academy of Audiology, a Fellow of the Academy of Dispensing Audiologists, and a member of the American Auditory Society and the American Speech-Language-Hearing Association. In a nine-year study that was a collaboration between University of South Florida’s Global Center for Hearing & Speech Research and the National Technical Institute for the Deaf at the Rochester Institute of Technology, researchers were able to identify the first genetic biomarker for presbycusis. The genetic mutation carried by those who ultimately suffer from age-related hearing loss is linked to speech processing abilities in older people. In collaboration with the House Ear Institute in Los Angeles, the researchers discovered a gene that produces a key protein in the inner ear — the cochlea — called glutamate receptor metabotropic 7 (GRM7). The GRM7 protein is intimately involved in converting sound into the code of the nervous system, in the cochlea, which is then sent to the parts of the brain used for hearing and speech processing. 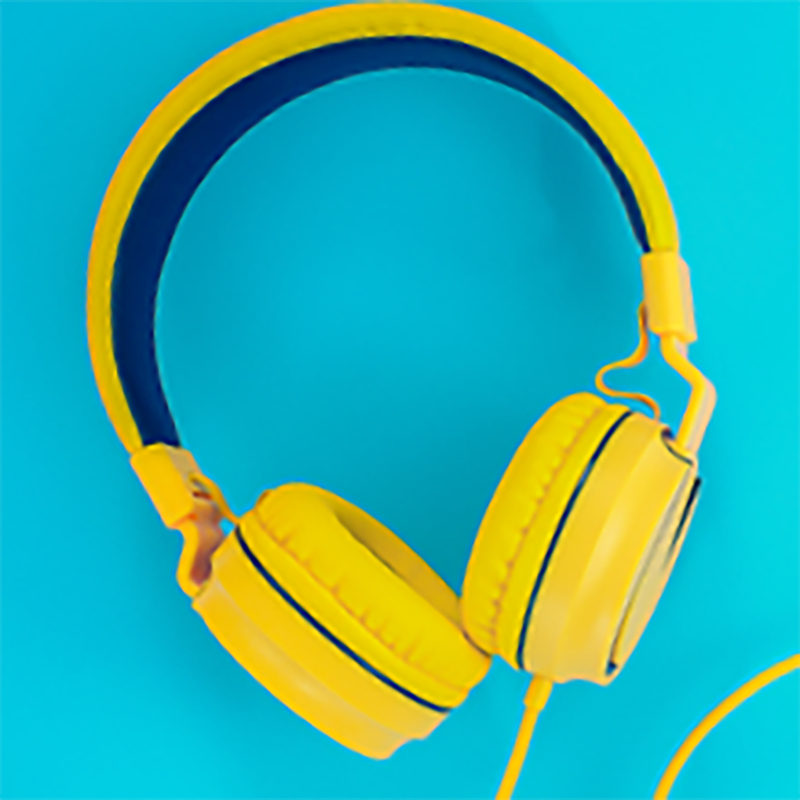 Now having identified the gene, the researchers said people can be tested and takes steps earlier in life — such as avoiding loud noises, wearing ear protection and avoiding certain medicines known to damage hearing — to protect their hearing. “This gene is the first genetic biomarker for human age related hearing loss, meaning if you had certain configurations of this gene you would know that you are probably going to lose your hearing faster than someone who might have another configuration,” said Robert Frisina Jr. The Frisinas launched their study of genetics’ role in hearing loss nine years ago in hopes of identifying the cause of one of the most common forms of permanent hearing loss. Clinically, age-related hearing loss has been defined as a progressive loss of sensitivity to sound, starting at the high frequencies, inability to understand speech, the lengthening of the minimum discernible temporal gap in sounds, and a decrease in the ability to filter out background noise. Researchers now know the causes of presbycusis are likely a combination of multiple environmental and genetic factors. “Age-related hearing loss is a very prevalent problem in our society. It costs billions of dollars every year to manage and deal with it. 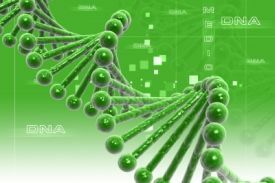 It’s right up there with heart disease and arthritis as far as being one of the top three chronic medical conditions of the aged,” said Robert Frisina Jr.
DNA analyses were conducted and completed at the University of Rochester Medical School and the Rochester Institute of Technology. The study involved 687 people who underwent three hours of extensive examination of their hearing capabilities, including genetic analyses and testing of speech processing. Studies suggest that hearing impairment contributes to the progression of cognitive dysfunction in older adults. If not managed, as for example with hearing aids, hearing loss can interrupt the cognitive processing of spoken language and sound. When an individual has both Alzheimer’s and hearing loss, many of the symptoms of hearing loss can interact with those common to Alzheimer’s, making the disease more difficult than it might be if the loved one has been treated for hearing loss. When left unaddressed, hearing loss can compound the difficulties that people with Alzheimer’s and their families already face. But in many cases, the appropriate use of hearing aids can benefit people with hearing loss, including those with Alzheimer’s and their caregivers. A comprehensive hearing assessment should be part of any medical evaluation prior to the evaluation of dementia. By addressing the hearing loss, quality-of-life for those who have Alzheimer’s can be improved and they can live life as fully as possible. There are 10 Warning Signs of Alzheimer’s. If you or someone you know is experiencing any of the signs, please see a doctor. Early diagnosis gives you a chance to seek treatment and plan for the future. For more information about the 10 Warning Signs of Alzheimer’s disease, early detection and diagnosis, contact the Alzheimer’s Association toll-free Helpline at (800)272-3900 or visit www.alz.org/10signs. There are many reasons why having a regular hearing test is a good idea, even if you have normal hearing. Hearing is our most important social sense; it is what allows us to communicate with one another and connect with our friends, families, and loved ones. A yearly test is particularly important if you have other disorders which have been identified as possible causes of hearing loss, such as diabetes, high blood pressure, heart disease, and a history of certain infections, particularly in childhood. As more research is conducted into the impact of hearing loss, we learn about exactly how insidious the disorder can be. Dementia – Researchers at Johns Hopkins University recently found that individuals who have untreated hearing loss are significantly more likely to develop dementia time than those people who seek early treatment for their hearing loss. This relationship could be due to a number of factors, such as social isolation, increased cognitive strain or a similar underlying pathology. Brain Atrophy – This study was released by the Perelman School of Medicine at the University of Pennsylvania. Researchers found that brain volume decreased among patients with untreated hearing loss, a condition that made it more difficult for those particular subjects to understand complex sentences. Depression – In 1999, a National Counsel on Aging survey of 2,300 hearing impaired adults age 50 and older found that those with untreated hearing loss were more likely to report depression, anxiety, and paranoia and were less likely to participate in organized social activities, compared to those who wear hearing aids. Risk of Falling – Though some people have issues with their hearing that involve their vestibular (balance) function, this study looks more at the direct nature between even a so-called mild hearing loss and fall risk. All other risk factors aside, a person with hearing loss is three times more likely to fall, and that risk increases dramatically as the hearing loss progresses. 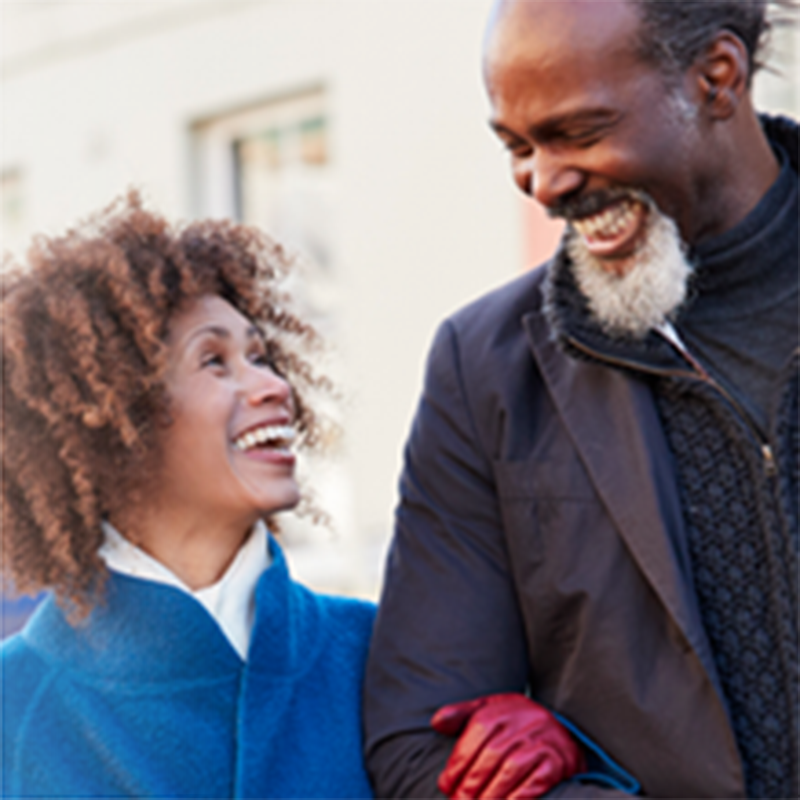 These are just a few of the ways in which even a so-called mild hearing loss can affect a person’s lifestyle on a larger scale. A yearly hearing test, particularly for those patients with risk factors for hearing loss, can help insure that treatment is sought for the hearing loss when it is needed. Also, yearly tests can serve as valuable tools to monitor the progression of hearing loss over time, allowing any hearing aid prescribed to be appropriately fit to an individual’s hearing needs. To schedule your yearly or baseline hearing test, call us today for an appointment. Our Four-Step Process is centered around discovering your individual hearing and listening needs, even if you just need a baseline examination. We have appointment times available Monday thru Friday, so we’re sure to have one that’s perfect for your busy schedule. Let us help you keep on top of your hearing health needs!